AutoFloorGuard containment mats are the best and easiest way to keep your garage floor clean. 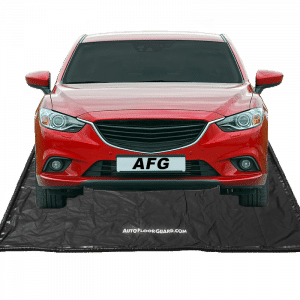 Our containment mats stop just about anything liquid spilled, leaked or dropped from your car from damaging your garage floor! 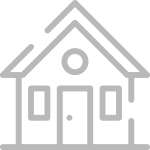 And when you are ready to clean, simply pull the parking mat over the garage threshold and either sweep or hose down the mat. 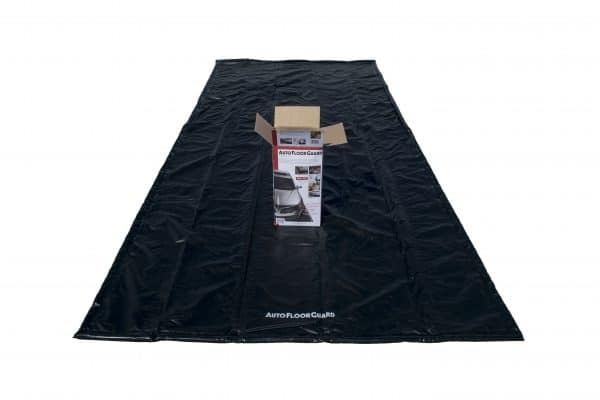 AutoFloorGuard can be ready to use five minutes after it’s delivered! 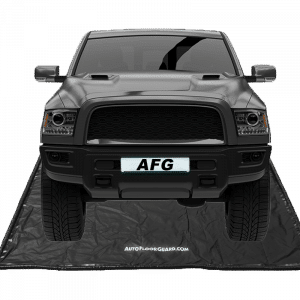 Now you can park your car, motorcycle, lawn equipment or even change the oil and not worry about any dirt, grime, fluids, mud or snow getting onto your garage floor and into your house. AutoFloorGuard has many uses. It doesn’t matter whether you’re a classic car guy working on your new hot rod and don’t want to worry about fluids leaking, or if you just don’t want snow, ice and mud to be tracked into your house. 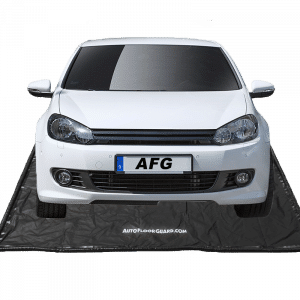 That’s the benefit of AutoFloorGuard’s long-lasting garage floor protection!